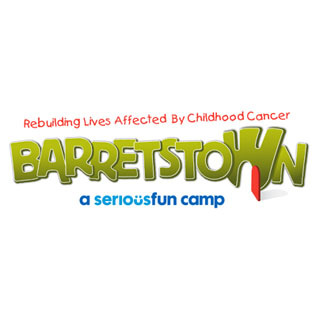 Barretstown is a registered charity (number CHY10715) in Ireland and is also a registered company in the UK (Charity No. 1046648) and a registered charity in Spain. Our facilities are located at Barretstown Castle in the foothills of the Wicklow Mountains in Co Kildare, Ireland. 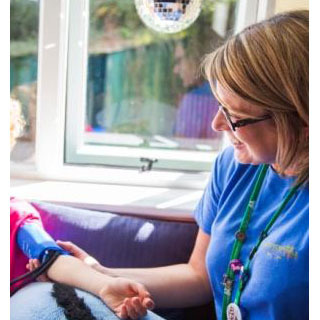 Barretstown is part of the Serious Fun Children’s Network founded by Hollywood actor Paul Newman. Barretstown came to life in 1994 and since then we have welcomed over 25,000 campers from across Europe through our gates. 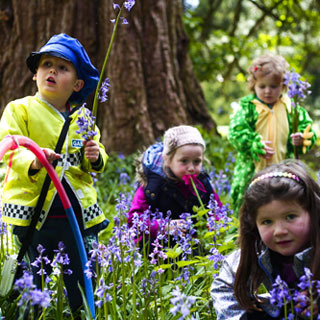 Barretstown is a break from hospitals, white coats and medical treatment and a chance for sick children to be children again: to have fun, to make new friends and create new memories – all within the beautiful and magical setting of Barretstown castle in the Kildare countryside. Barretstown gifts can be bought online 24 / 7. 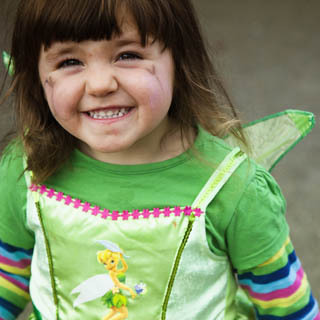 No directions necessary – Barretstown gifts can be bought 24 / 7 online. 100% of the proceeds from donations and purchased gifts will be transferred to Barretstown.